Kids of all ages will have fun creating 3D foam sculptures. 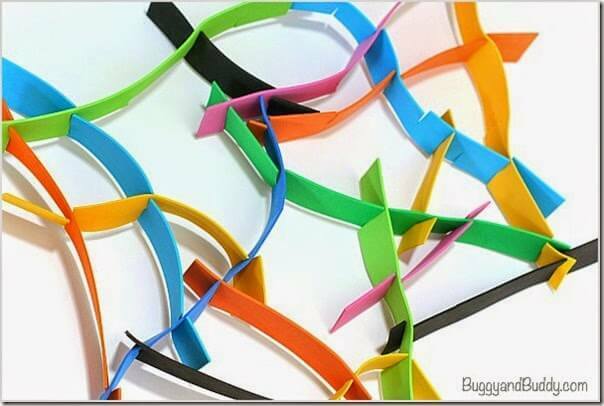 This cheap, easy to set-up kids activity provides hours of creative play for kids of all ages. This is so simple….. so fun….. so a MUST do! Kids of all ages from Preschool to Kindergarten and Elementary age kids will have a blast crating interesting art for kids!